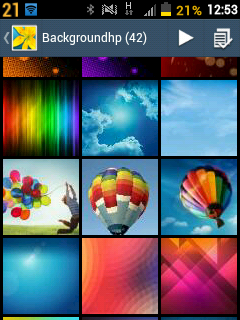 This CustomROM used the Custom ROM MiniROM TouchWiz v3. 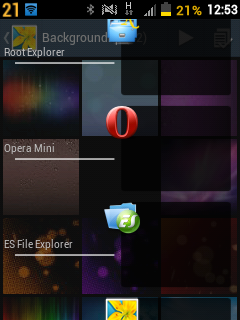 Base it stays Android Gingerbread, so the Galaxy Y still can not install Android ICS and above. 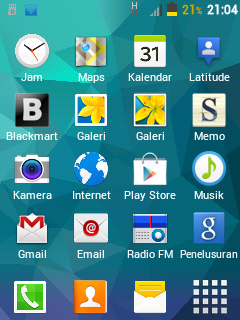 Custom ROM's performance is very good, smooth, smooth, etc.. No bugs her. 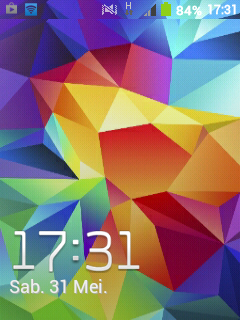 It looks very fresh making it similar to the Samsung Android Smartphone berOS KitKat. Select apply update from sdcard. Mode will go into ClockworkMod Recovery (CWM). 0 Response to "How to Upgrade Android Kitkat Young Galaxy"